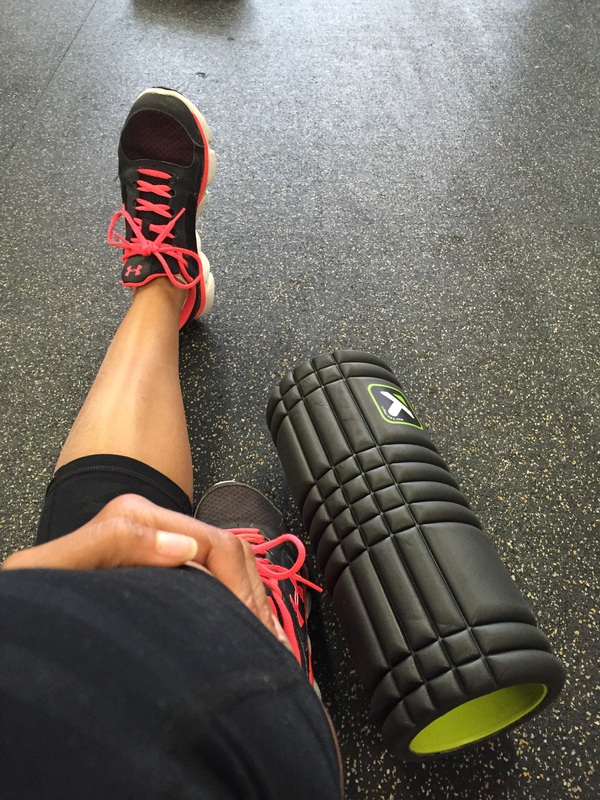 CEC’s, Corrective ExerciseSpecialist Workshop… And what I learned!! This past sunday I took a Corrective Exercise Workshop through the National Academy of Sports Medicine, and it was AMAZIMG! I’m currently studying for another Personal Trainer certification, CES. This cert enables me to-help people with postural imbalances. It teaches me how to assess a client through a series of test to see if they compensating anywhere in their body where they shouldn’t be. This workshop was 8 hours long! It is 8 hours of education and hands on learning which I love. I’m a visual learner so I can read it but when I see how to apply it visually it just clicks in my brain. CEC are continuing education credits. When you are a Personal Trainer you have to get 2.0 CEC every two years in order to keep your certification in order to legally train clients. I love CEC because it keeps me accountable and educating myself in the field that I love. The class itself started at 8am at an Independent Training Facility in NYC. An independent training facility means that it is open to trainers, so that they can bring their clients, but people can not go in without a trainer with them. The class consisted of about 25 people and two teachers through the National Academy of Sports Medicine. One was an instructor that I have taken a class with before Dr. Brent Brookbush. He is an awesome instructor super knowledge and makes learning a lot of fun! 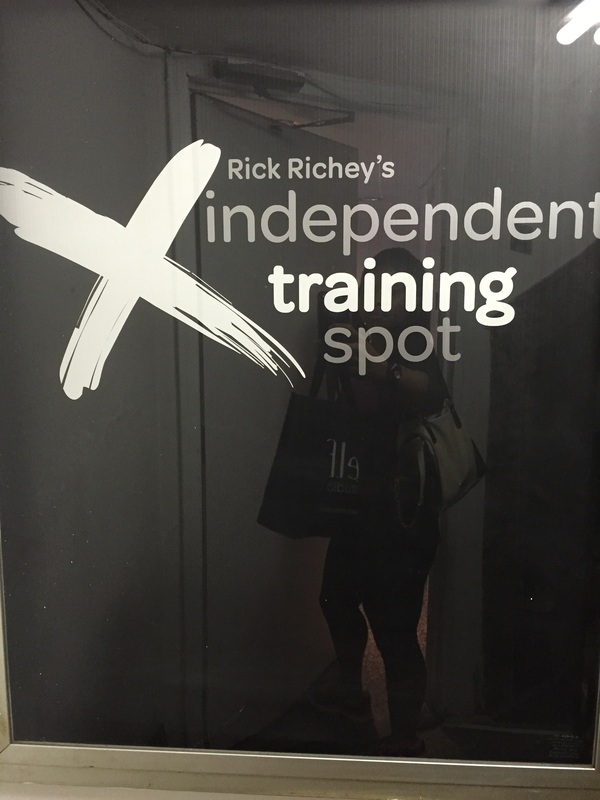 The other instructor was Rick Richey he owns the Independent Training Facility in Manhattan where the class took place. So, if you are a trainer in NYC and are looking for a place to take your clients definitely look it up! The class bounced back and forth between classroom instruction and hands on assessments and case studies. Like I said I’m a visual learner so I loved the assessment and case study portion! (This class mainly focused on the overhead squat assessment). Both instructors were funny and energetic which made the class enjoyable and made getting up at 5:30am to get there by 7:30am a bit more bearable. As a trainer I love these LIVE workshops! Online is great and allows you to work from wherever you are. But, theres something about face to face interaction that I enjoy especially in this industry. When you are working with someone in such an intimate way as body transformation and changing ones lifestyle or training for something specific I enjoy one-on-one interaction and helping give clients positive energy and feedback. (No shade to online training programs. I do those aswell. But, I love face to face, just my preference). It is very important to me as a trainer to not jump on the band wagon of fade workouts and trends. The National Academy of Sports Medicine is scientifically proven information that is taught to its students. They have such a wide variety of certifications for trainers who’s clients come from all different walks of life. The content they produce is reliable and proven and studies are always being done to keep their trainers in the know. Of course there are tons of other certifications out there that are just as good and as well known. 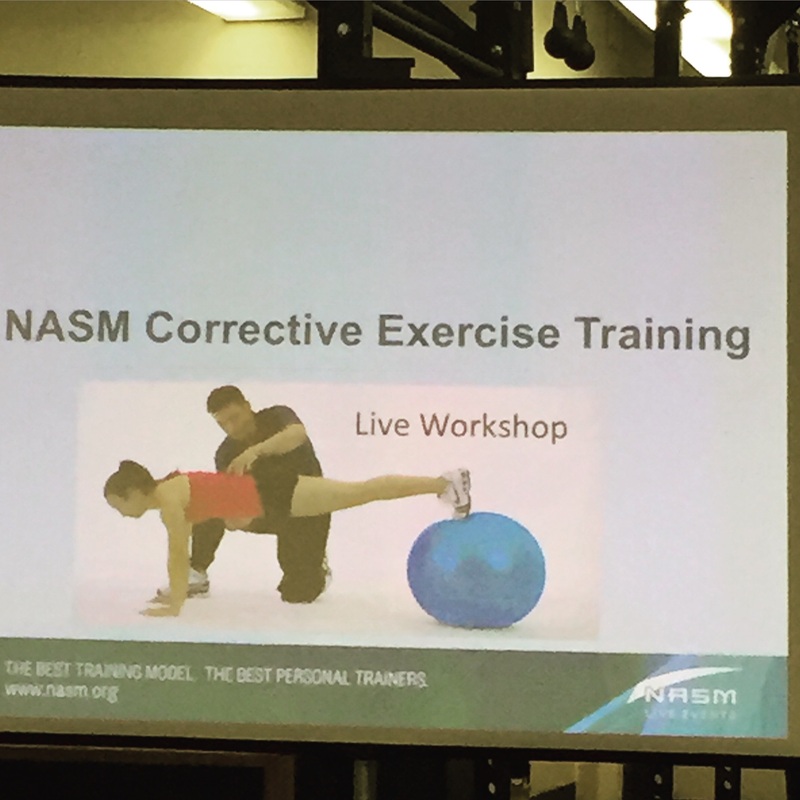 But, I like the teaching style of NASM. If you ever wondered how trainers become trainers or where they get their research and content from this is what we do, to ensure that we are training our clients properly, and within our scope of practice.